Today is #GivingTuesday, celebrated on the Tuesday after Thanksgiving as a global movement that celebrates giving, generosity, and change for people throughout their communities. #GivingTuesday allows us to unite as one and to encourage more small acts of kindness. The mission of Silver Spring Village is to build and sustain a supportive network of neighbors helping neighbors remain in their own homes and be engaged in their community as they age. Residents of various close-in Silver Spring neighborhoods serve on a volunteer basis on the board of directors and on the board’s committees. Our (part-time) Executive Director develops strategies and plans and, together with our (part-time) Director of Volunteer Services and many volunteers, ensures their implementation. This #GivingTuesday, whatever you give will be DOUBLED or TRIPLED. All donations will be matched dollar for dollar – with gifts of $1,000 or more receiving a 2-for-1 match, up to a total of $30,000 to support our new Partnership to Independence Program! Few theatres provide challenging arts opportunities for adults with disabilities and fewer still encourage them to be artists as well as audience members. ArtStream’s six Inclusive Theatre Companies invite actors with intellectual and developmental disabilities to collaborate with theater professionals and trained volunteer mentors to develop and present original musical theatre productions. Participants can also take theatre-based classes to boost self-confidence and strengthen communications and social skills. And the arts can heal, just as they can educate and entertain. Partnerships with schools, community organizations, and others ensure that adults and children can access the arts in a way that is meaningful, powerful, and healing. Your contribution makes it happen. Friends of the Library, Silver Spring Chapter (FOLSS), is an all-volunteer organization of people who care about our library. FOLSS raises money to augment public funding for programs, materials, and equipment at the Silver Spring Library. We raised funds to pay for the state-of-the-art Early Literacy Center on the Silver Spring Library’s fifth floor; we also fund programming for Summer Reading, Library Lovers’ Month, and various other teen and adult programs during the year. Every dollar of donated funds goes directly to programming, materials, and services that benefit our local community. Crossroads Community Food Network is building a healthier, more inclusive food system in our community. At the heart of this integrated network of food growers, makers, and consumers is Crossroads Farmers Market, where nutrition incentives make healthy food more affordable and at the same time helps support local farmers and vendors — 3/4 of whom are immigrants themselves. Shepherd’s Table is using #GivingTuesday to expand their food service program that provides those in need with nutritious meals 365 days a year. Join their effort to DOUBLE their impact in the community! 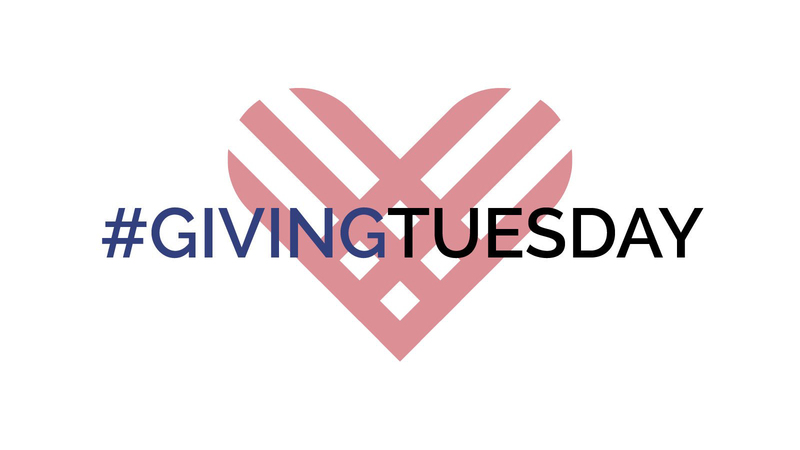 To find more local community programs to help support on #GivingTuesday, visit: Silver Spring Cares and for organizations world wide, visit https://www.givingtuesday.org.